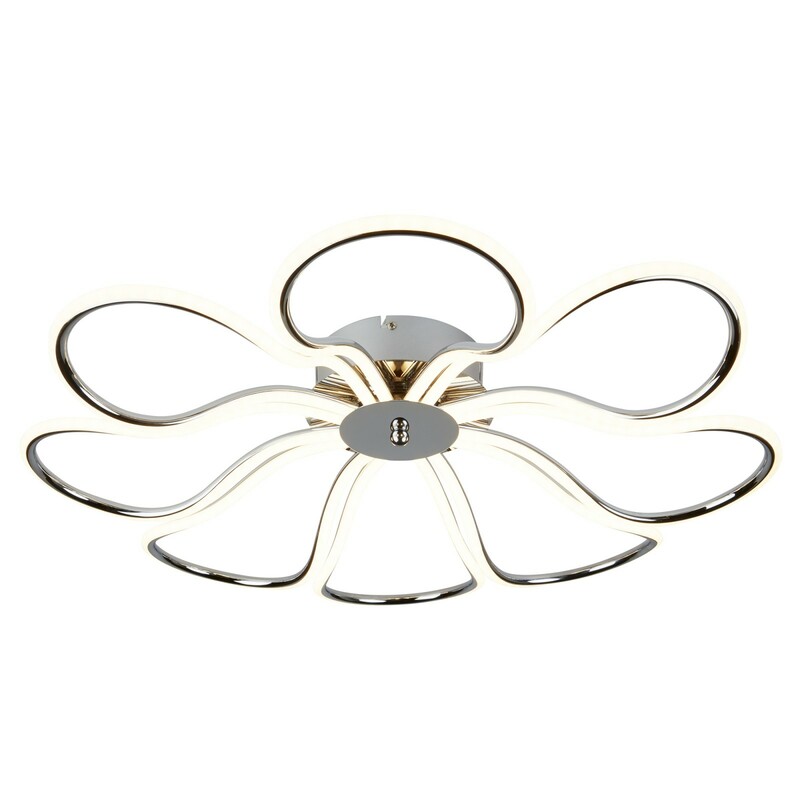 Bring a pretty petal design to your bedroom or lounge ceiling with this sweet chrome fitting. 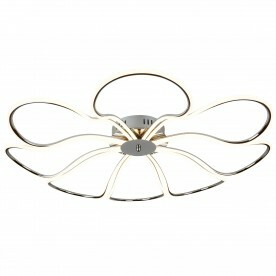 8 lights will provide a radiant glow and add a contemporary feeling, ideal for any modern home. 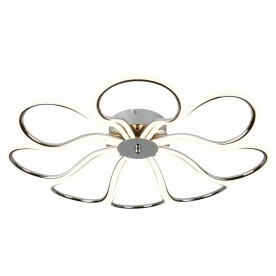 View as a set with 8178-8CC- the 8LT LED Large Petal Ceiling Flush, Chrome.